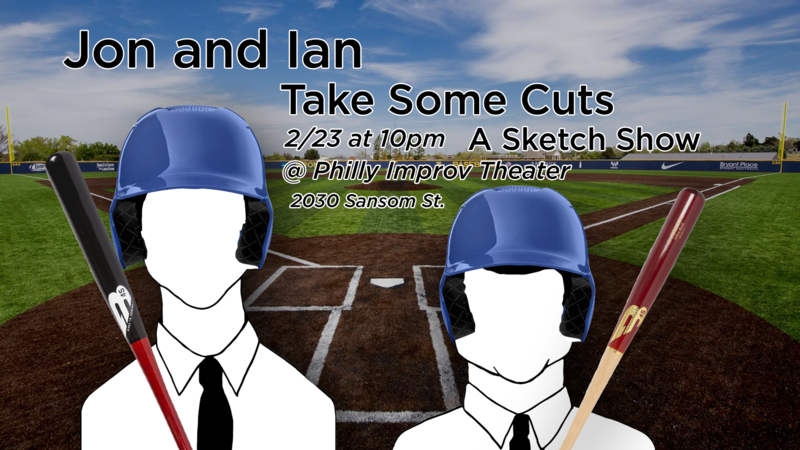 Before they venture north towards the beating heart of Canada for the Toronto Sketchfest, Jon & Ian are taking some cuts and doing their set at the Philly Improv Theater. 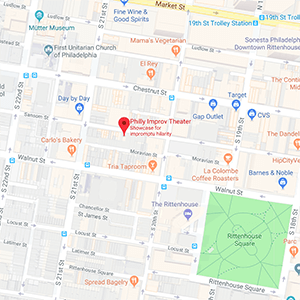 Joined by opening act and 21st Century Renaissance Man Patrick Maxwell, there’s a storm a-comin’ — and it’s a COMEDY STORM!! !